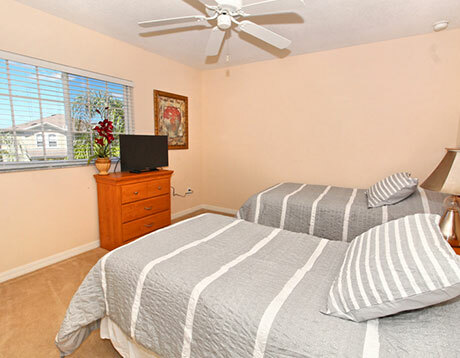 Planning an April 2020 Florida holiday on school holiday dates? We think more or less every school breaks up 3rd April 2020. Booking flights anywhere from 30th March to 7th April is bound to be difficult and expensive. Problem solved with an advance booking. Keep your costs down with Virgin's flights to Orlando via Atlanta. 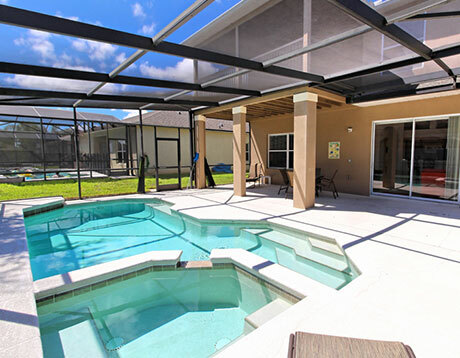 Our April 2020 Florida holiday is based on a group of 5 adults and 5 children. The price includes Virgin flights from Heathrow or Manchester, a fortnight in a Westhaven villa and fully-insured vehicle hire. Need something different? Tell us on an enquiry form. 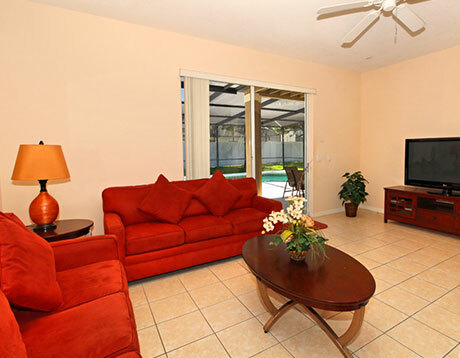 We can put together any April 2020 Florida holiday package. This April 2020 Florida holiday includes Virgin flights from Manchester or Heathrow. The changeover at Atlanta gives you time to clear US customs. Fly onwards to Orlando International to arrive late afternoon. Skip the immigration queues and head to the car hire desk. 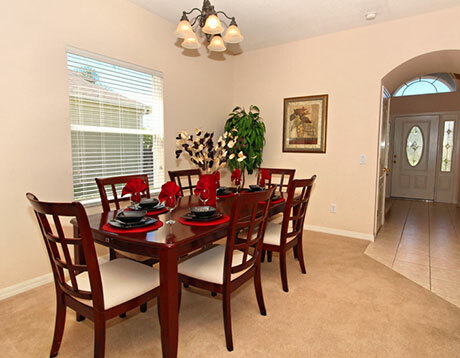 Located in the popular Champion's Gate area of Davenport, Westhaven is within easy reach of Florida’s major attractions, including Universal and Disney World. 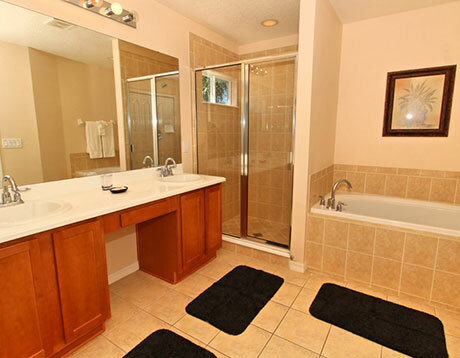 Interstate 4 is close by, giving you easy access to the Gulf Beaches on the west coast (45 minutes) and the Atlantic Beaches on the east coast (45 minutes). Westhaven has the usual community amenities, including a clubhouse, pool and fitness centre, children's playground, sand volleyball courts, tennis courts, and plenty of open green space. The best villas will be snapped up quickly – book early for the first choice of accommodation. If Westhaven doesn’t appeal, let us know your preferences on an enquiry form. 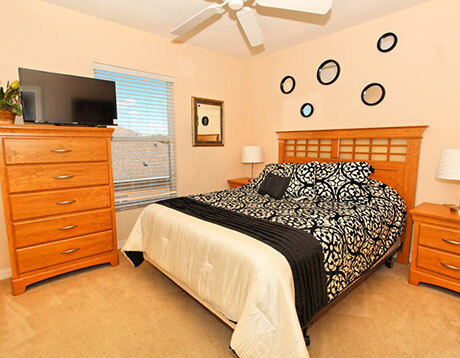 We can book villas at all of the popular Florida communities. Our April 2020 Florida holiday includes a 12-seat minivan hire (or two standard SUVs if you prefer). Vehicles are pick-up and drop-off at the airport. 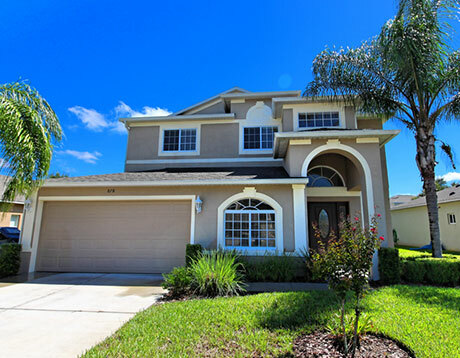 This April 2020 Florida holiday includes Virgin flights, fully-insured vehicle hire and a fortnight at Westhaven. Prices start at £1075 per person, based on a group of 5 adults and 5 children. This price can be achieved on peak school holiday dates. Enquire here for more information. Book in advance with a deposit of £100 per person. Balances are due 90 days before departure. Our holidays are ABTA and ATOL protected. Can you get away before the Easter rush? Avoid the last few days of March for best value. Combine Virgin flights with your choice of villa and car hire. Book in advance for the best choice of accommodation. ATOL and ABTA protected. Easter is Florida's most popular season. Convenient flights and good-quality villas are in high demand. Beat the system with an early booking. Fly British Airways, United or Virgin. Choose your own villa and vehicle. Book on a low deposit with full ATOL and ABTA protection.